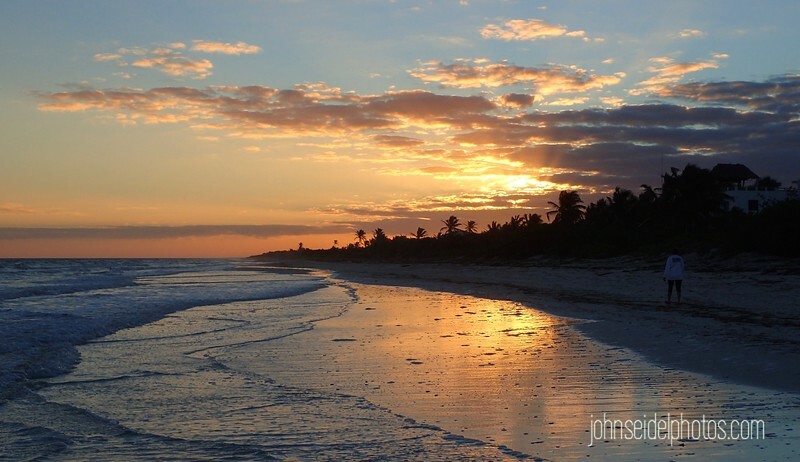 While in El Cuyo I began each day with a walk on the beach into the rising sun. I usually took my camera here is a collection of those images. You can help me out by voting for your favorite! Just comment on the photo or tell me the number, These images are best viewed with full screen slideshow.